Capital Windows offer our trade partners complete window solutions for virtually any kind of residential or commercial project. Manufactured in our modern factory by skilled and experienced fabricators we guarantee you a range of products that are expertly made, competitively priced and will help you offer your customers the right product for the installation as well as helping you grow your market. As one of the longest serving specialist trade manufacturers, Capital Windows are your one stop shop if you are looking to partner with an expert and trade focused window and door supplier. 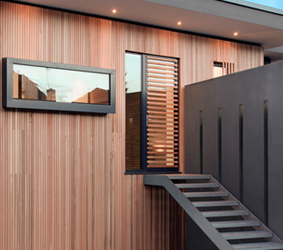 Benefiting from offering you a choice of leading aluminium systems, Capital Windows are your trade partner of choice. 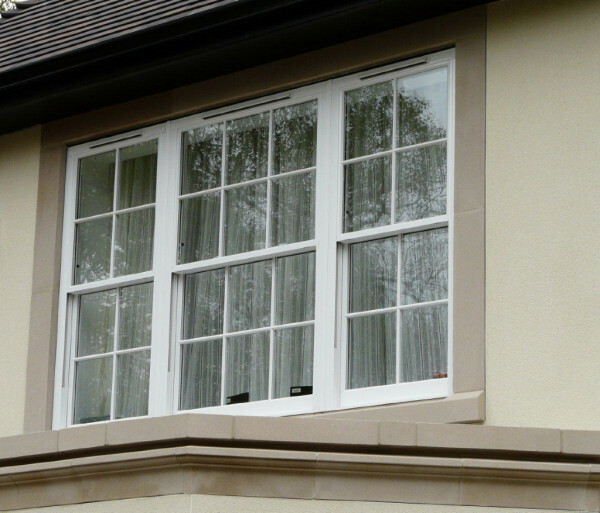 Our bespoke range of aluminium sliding windows ideal for the replacement of original metal sash windows. 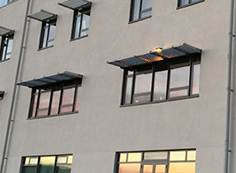 Ideal for buildings needing windows in keeping with the appearance. 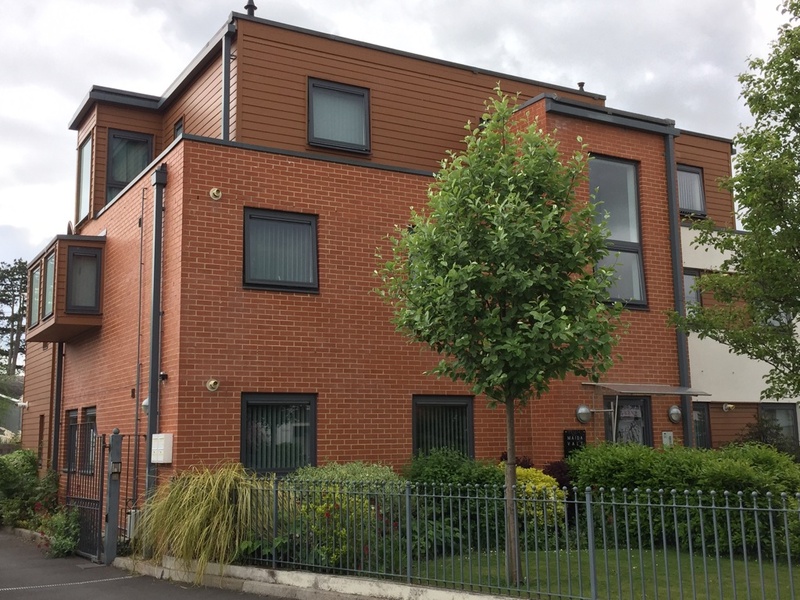 A versatile suite of aluminium window sections offering excellent design, first class aesthetics and is one of the slimmest aluminium windows available. 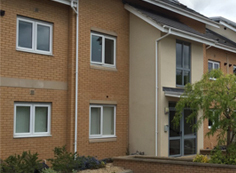 A quality and established window system suitable for replacement or new build applications. 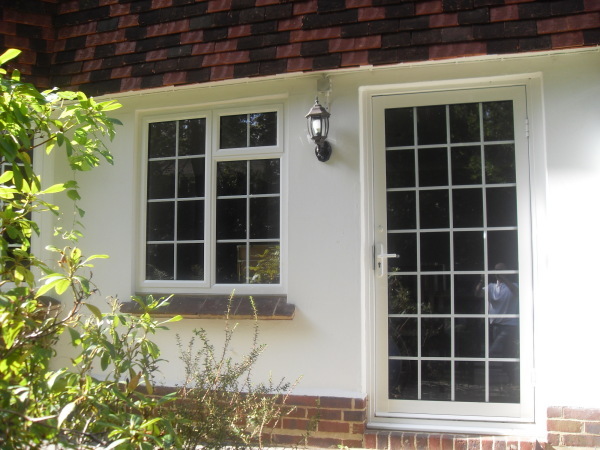 Made by one of the longest established and experienced manufacturers and supplies of SAPA windows. Designed to meet stringent building regulations and offering exceptional levels of security and weather performance, they are ideal for any type of home as a direct fix replacement window. 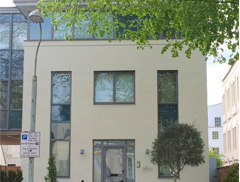 A low rise facade glazing system to crate large windows and glazed screens and integrates with other windows and doors. Windows in a choice of styles and opening options. Bifolding Doors and Sliding Patio doors. Commercial Doors, shopfronts and screens. Discover our range of contemporary and traditional aluminium windows from the leading systems companies to transform and add value to any property. Explore a range of high quality PVCu windows giving you the best in security, thermal performance and design. Competitively priced and of superior quality to suit any kind of traditional or modern home. Contact our Trade Department where one of our specialists is available to discuss your trade window requirements. We have had the pleasure of dealing with Capital Windows for nearly 30 years. We find the quality of products and service provided first class. They are always keen to keep up with the current market trends and always looking at new products to offer trade customers.